It’s that time of the year again! 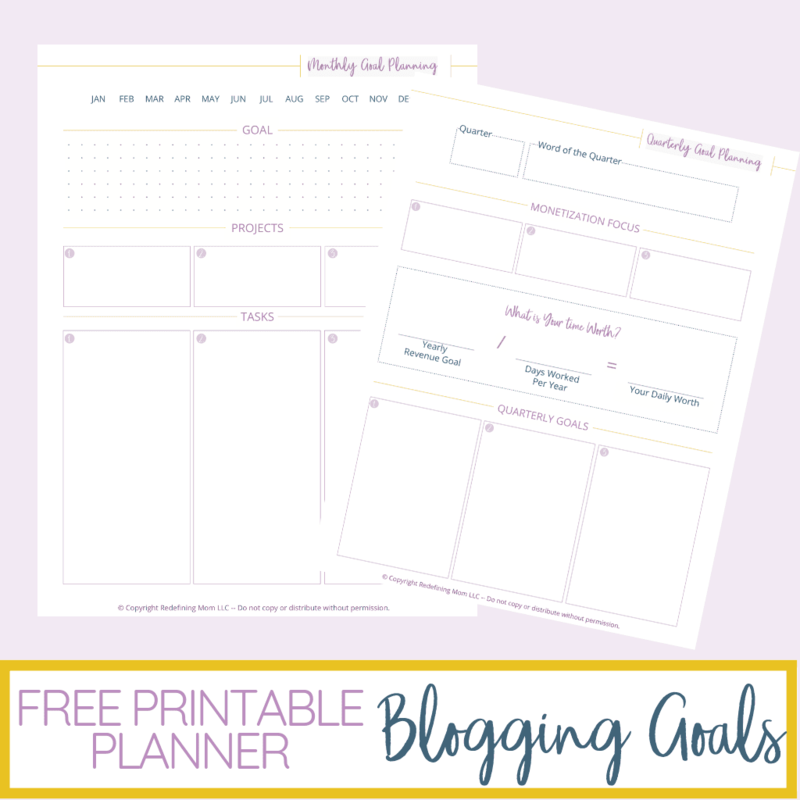 It’s time to start thinking about next year’s big goals for your blog and business. 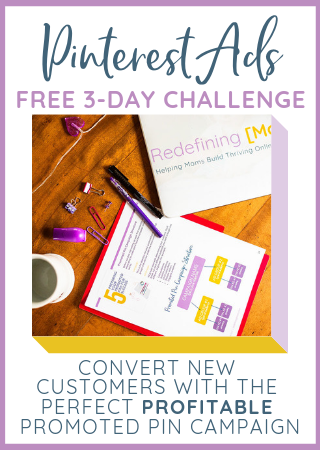 I used to be a nay-sayer when it came to making big goals when I first started out. 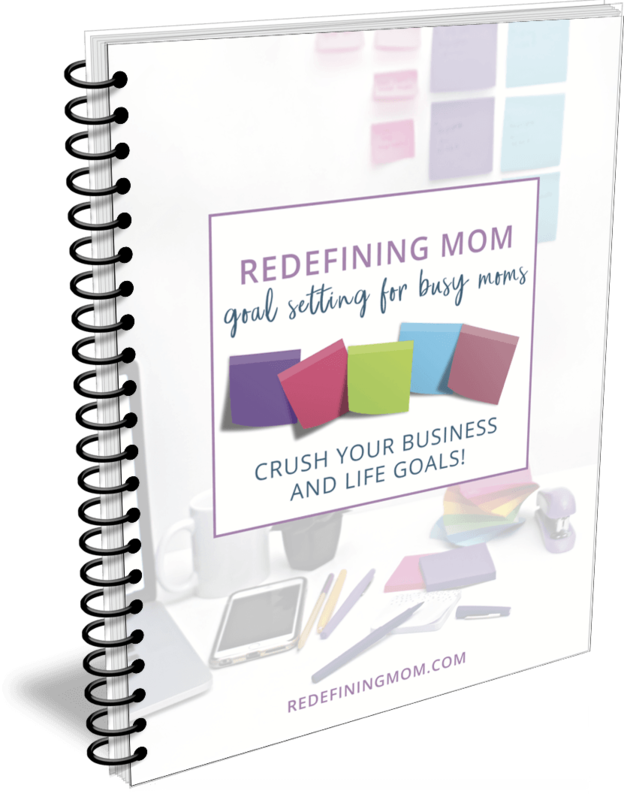 Now I make a healthy full-time income from blogging and there’s no doubt it’s because I take the time to set big goals each year. Did you know you’re 3x as likely to accomplish your goals if you write them down? Writing down your goals keeps you accountable and motivates you to finish even on tough days. 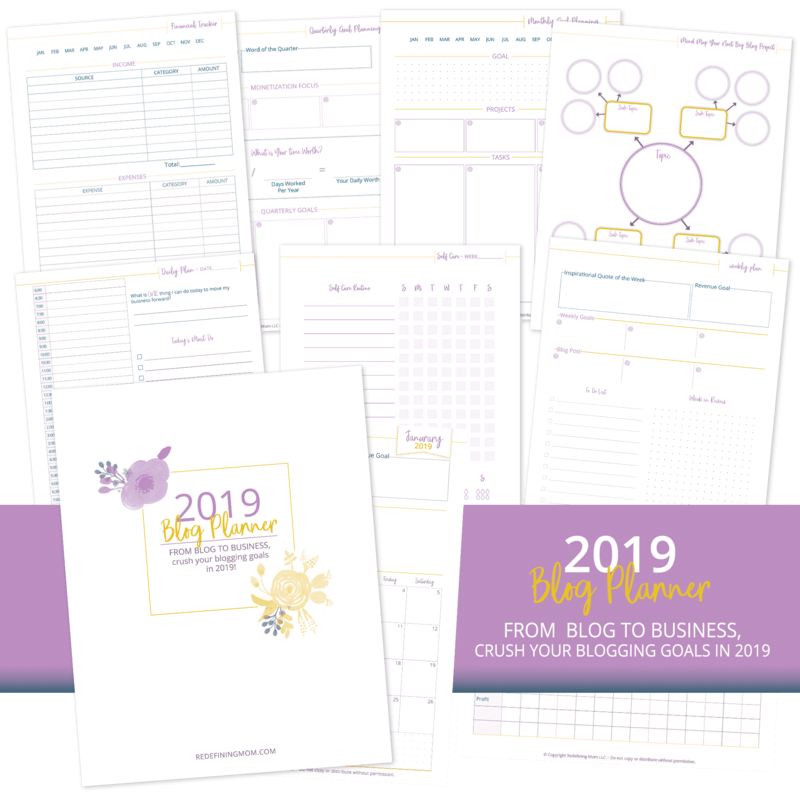 That’s why I created the 2019 Blog Planner. 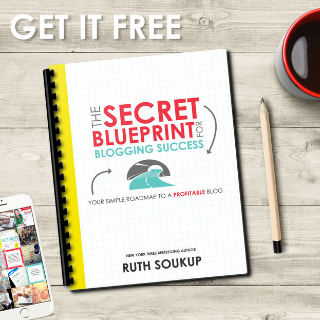 I want to help you get a jumpstart on your blogging goals by offering you two of my favorite pages for free. 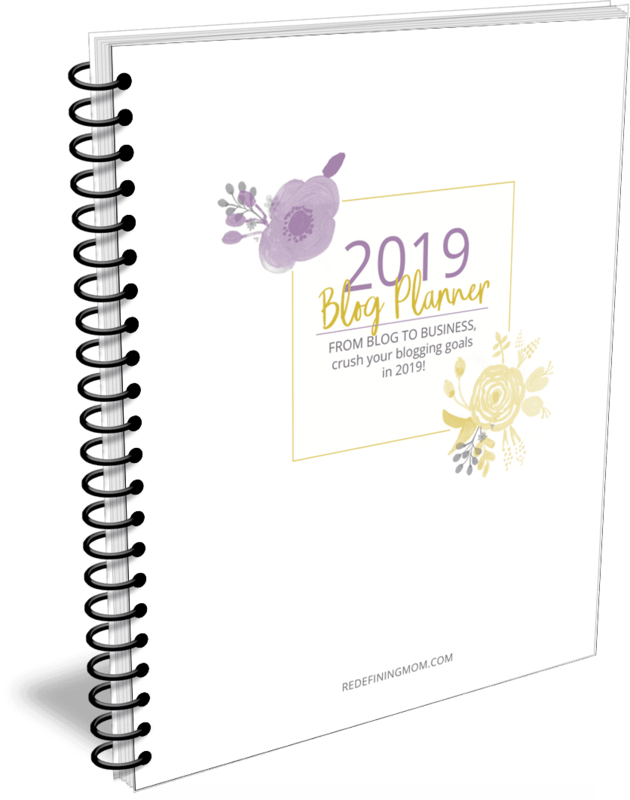 From blog to business…crush your blogging goals in 2019! Who doesn’t love post-it notes? 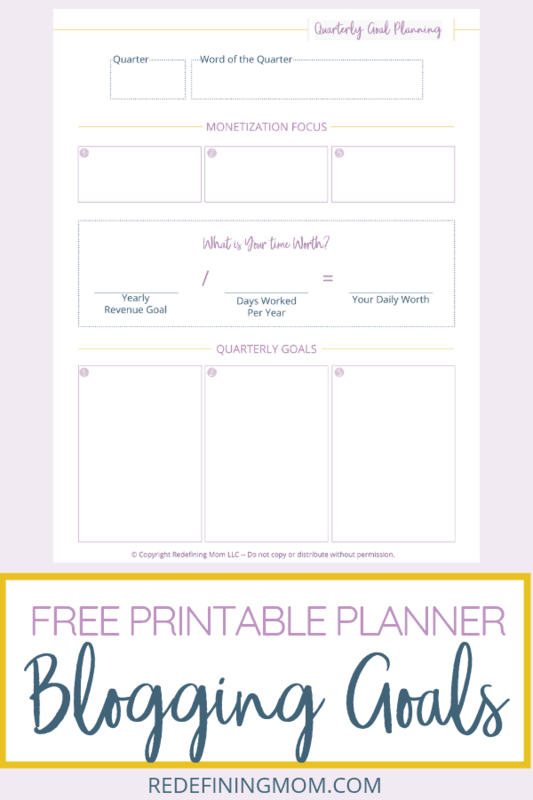 I documented exactly how I plan my year and quarterly goals in my new goal setting for busy moms workbook. I like the color of this printable design. It will be useful for my upcoming project. Thanks!